If you use Chargify and Salesforce, you’ll be extremely happy about our new and improved offer. 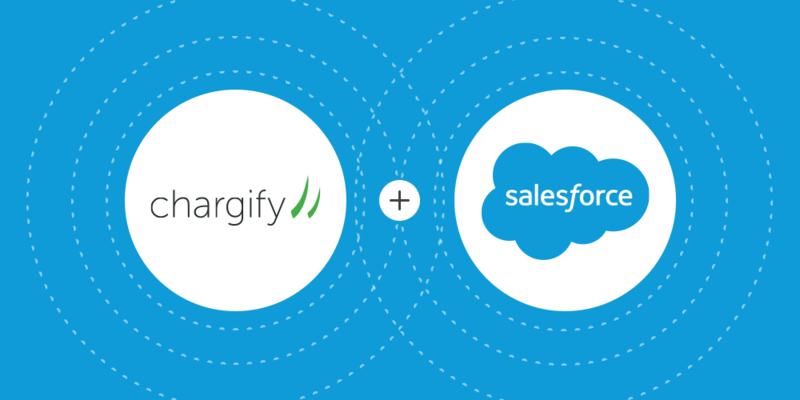 We started from the ground up to build a more robust integration that is guaranteed to save your sales and support teams time through automated workflows between Chargify and Salesforce. Advanced editing so you can manage the entire customer lifecycle from within Salesforce. Sales can create Chargify subscriptions and apply discounts directly in Salesforce to close deals faster without switching between the two systems. When a Chargify subscription is created, the integration can automatically associate the new subscription to an existing Opportunity or create and map to a new Opportunity. When a touchless conversion takes place and a new Chargify subscription is created, the integration can create new Salesforce records or convert existing Leads to an Account, Contact and Opportunity. Any team member with Salesforce integration access can view all historical subscription data and update account related information. Support teams can now leverage the integration for faster, better support. Below are some key points to help you get up-and-running with the new integration. The newest version of the Salesforce integration will only be available through the Salesforce AppExchange and includes a 14-day free trial. After the trial period, access to the integration will be billed at $20/user/month. Note: If you are using the previous Salesforce integration prior to this release, upgrading is completely optional. If you are interested in migrating to the updated integration, we’ve provided step-by-step migration documentation. We recommend testing the integration in a Salesforce sandbox account prior to enabling in production. You can signup for a Salesforce developer account free of charge or create an additional sandbox environment in your existing Salesforce account. We can’t stress how important it is to take your time with the import and configuration options before starting the installation. If a wrong setting is configured during import, you may need to manually remove all synced records and start over. 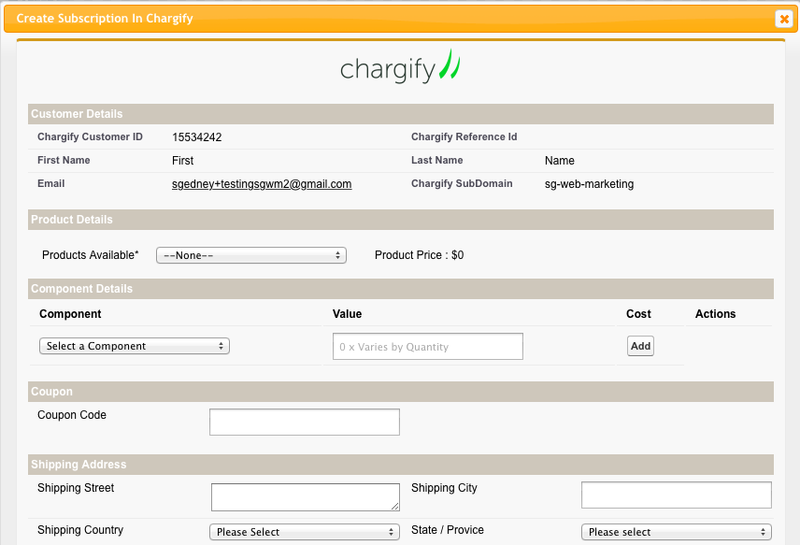 Chargify support is available for installation and integration questions. We’re also offering a $999 one-time installation package where we’ll set everything up for you. This includes a discovery call to fully understand your desired workflows and one-on-one assistance to install and configure the integration. Email support@chargify.com for more information. A lot of effort went into re-engineering the Salesforce integration from the ground up, but the end result was well worth it. If you have any questions, please don’t hesitate to email support@chargify.com – we’re here to help.